Buzzfeed confirmed it today, on May 22nd you will be able to go to your local grocery store and either purchase a package of S’mores flavored Oreos or scream at an employee about their lack of S’mores flavored Oreos. I’ve written in the past about the wonder that is when we combine desserts together, and even when we combine other cookies with Oreos, and my opinions on the matter remain, crumbs and all. The world will fall prey regularly to familiarity. We will be content as a culture with the status quo and will resist pushing forward into uncharted, unexplored territory. However, the brilliant snackientists at the Oreo headquarters are making real headway here. 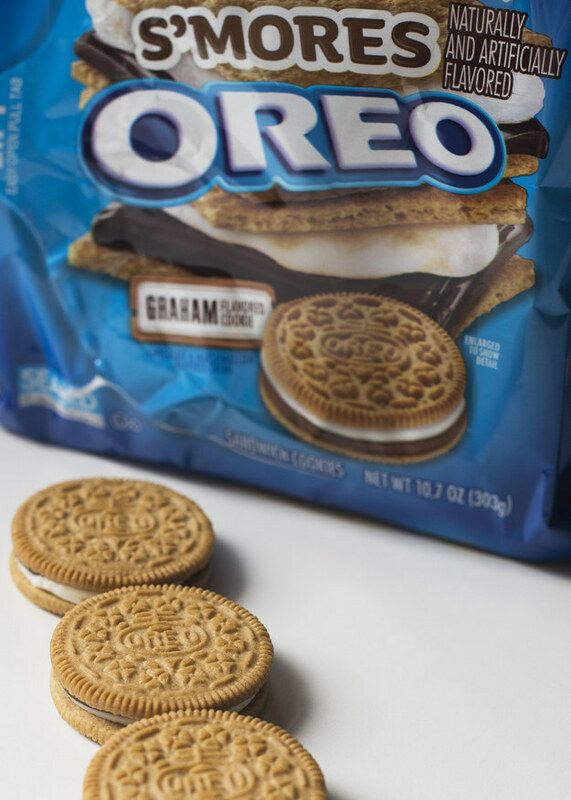 Yesterday it’s the Mega Stuf Oreo, today the S’Moreos, tomorrow the Cold Fusion Oreo. Would you really bet against it? I wouldn’t. I’m all in on giving Oreos governmental grants to continue to reach for the stars. No matter what they pull down we know it’ll be tasty. You’ll even be able to find it in a store near you.